From Wet and Wild Fun to Hair Raising Excitement and Thrills, Martin's Fantasy Island has got it all. Enjoy our Kiddie Land, Water Park, Petting Zoo, Miniature Golf and Thrill Rides! 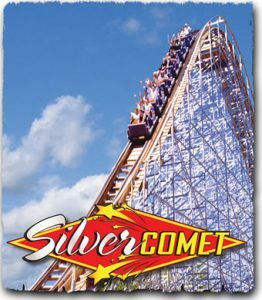 Ride Old Favorites like the Giant Gondola Wheel, Carousel and our two thrilling Roller Coasters. The whole family will surely have tons of fun at this park. Martin’s Fantasy Island updates this page throughout the year, so check back to see if new specials and coupons have come in. 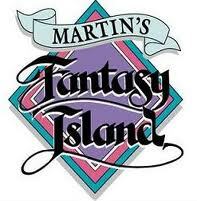 Note to our visitors Martin’s Fantasy Island coupons and specials can change without notice. So please visit their official website to make sure of the latest pricing and coupons.